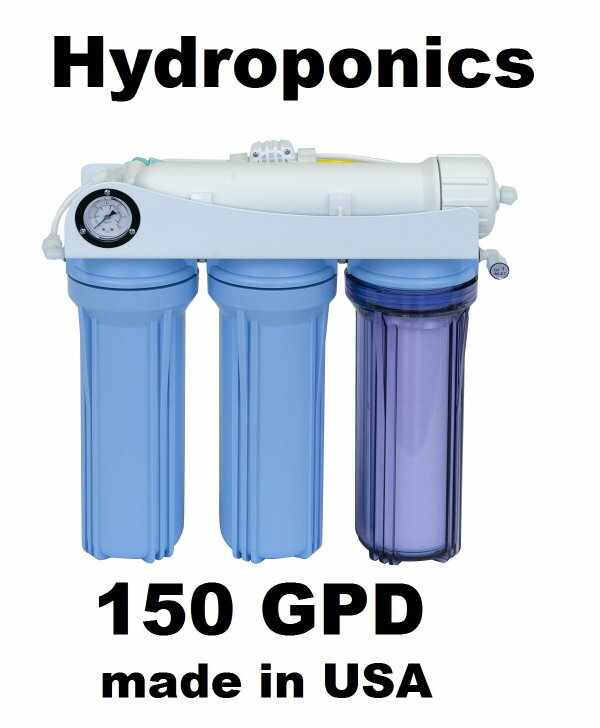 As discussed in the previous article with UV light water treatment systems, ultraviolet purification works by passing water by the light source. 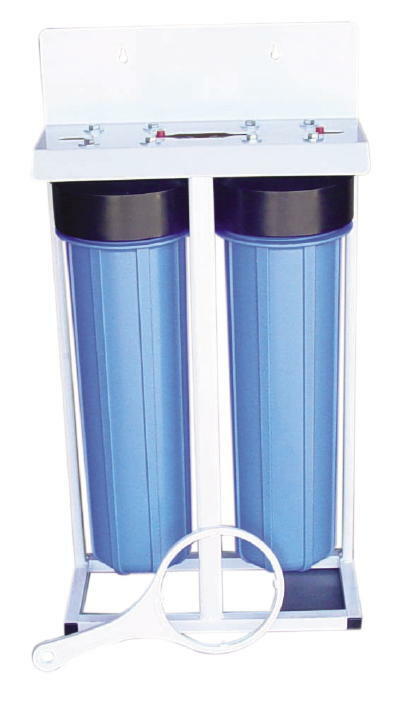 This light source is focused on a transparent flow chamber, where the ultraviolet rays shined upon it destroy the DNA structure of harmful bacteria and other contaminants. 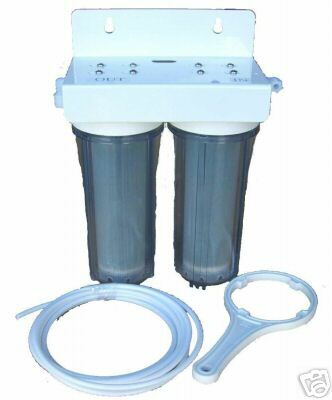 This disinfecting technique makes the aquarium UV sterilizer popular among tropical fish enthusiasts, who enjoy the environmentally friendly aspect of ultraviolet purification. 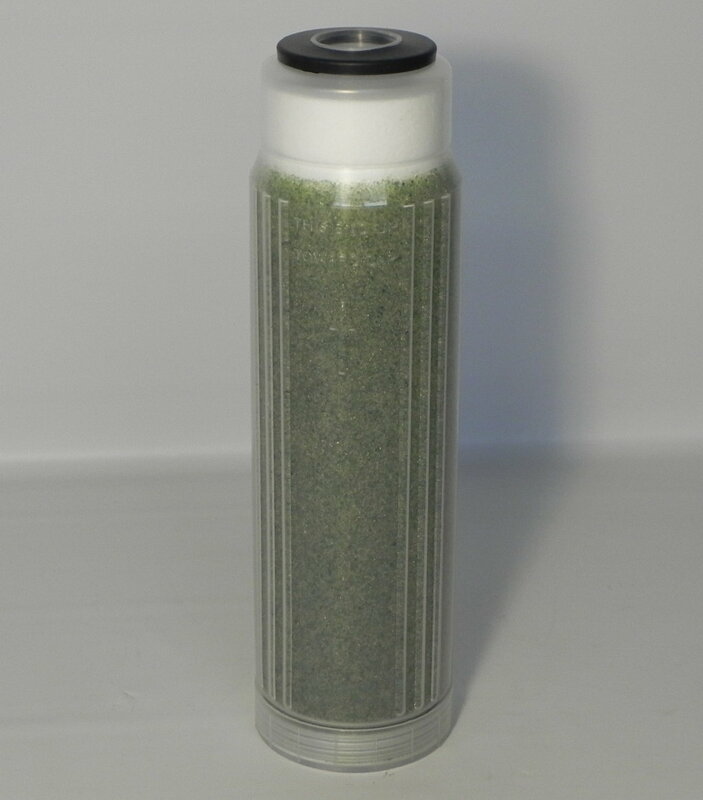 Plus, this approach is effective in eliminating biological contamination such as the bacteria, viruses and algae to which fish tanks are prone. Of course, we at KoolerMax are all about choices. 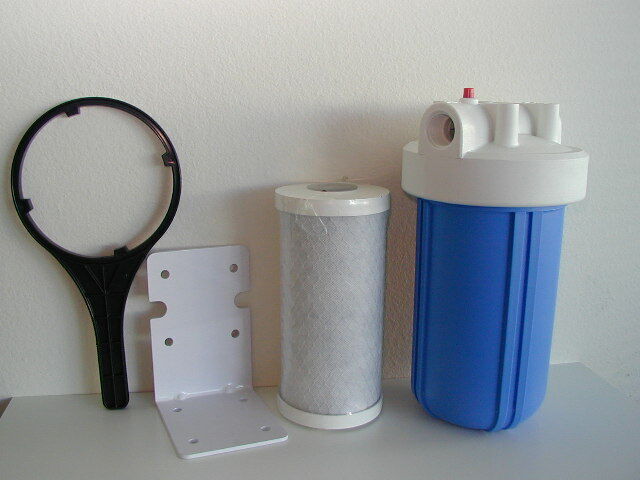 You should also know that aquarium RO filters are also highly effective for tank maintenance. 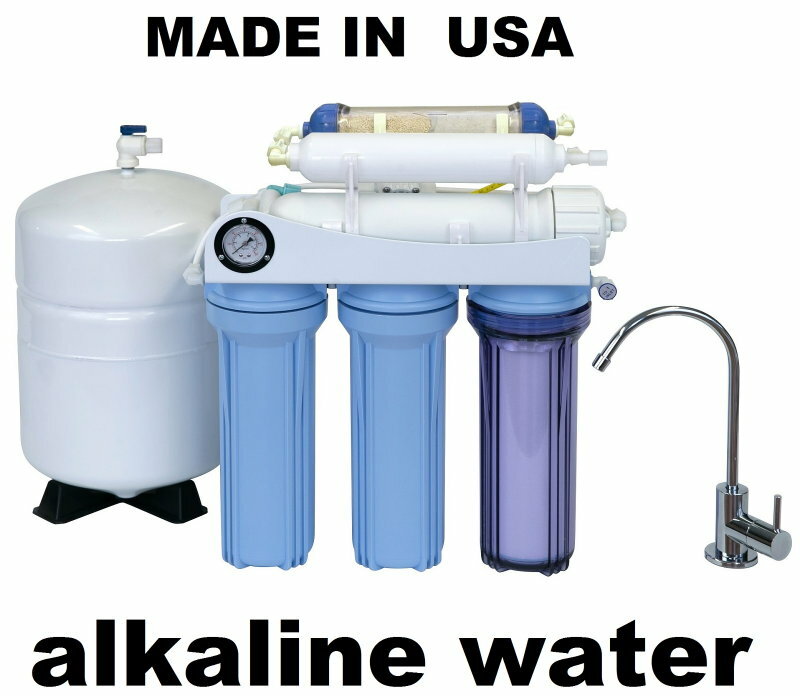 KoolerMax is happy to offer our customers this filtration option. 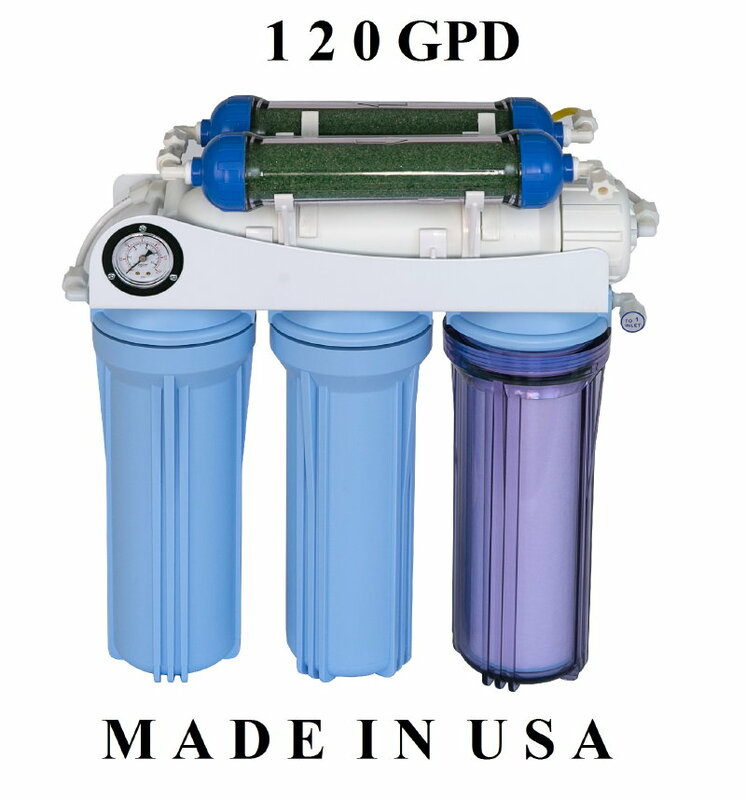 These filtration systems are a fantastic alternative for homeowners who are concerned about heavy metals in their tap supply that can damage the delicate balance of a marine microhabitat. 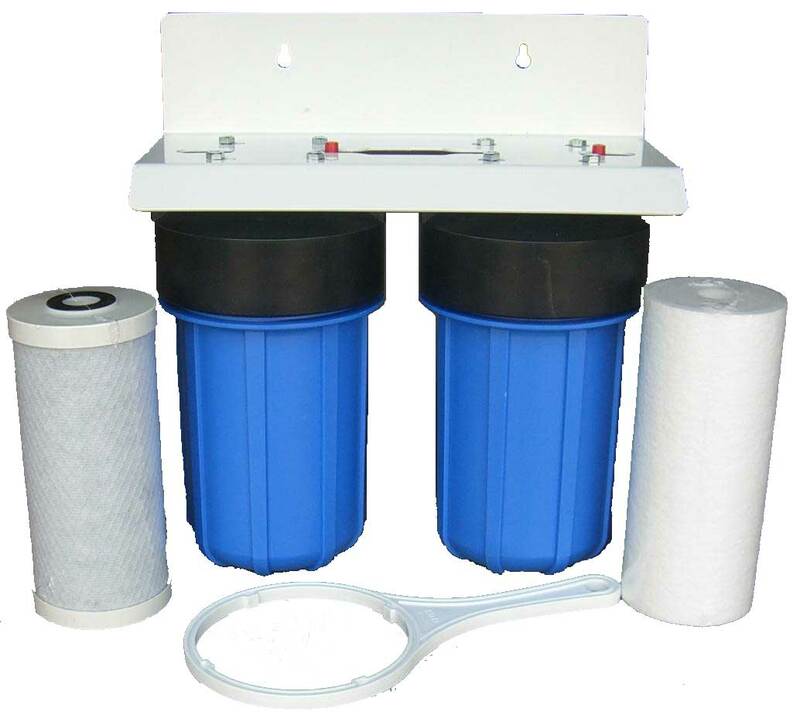 Aquarium RO filters are also effective for softening water intended for the tank, without the need for a lot of additives. 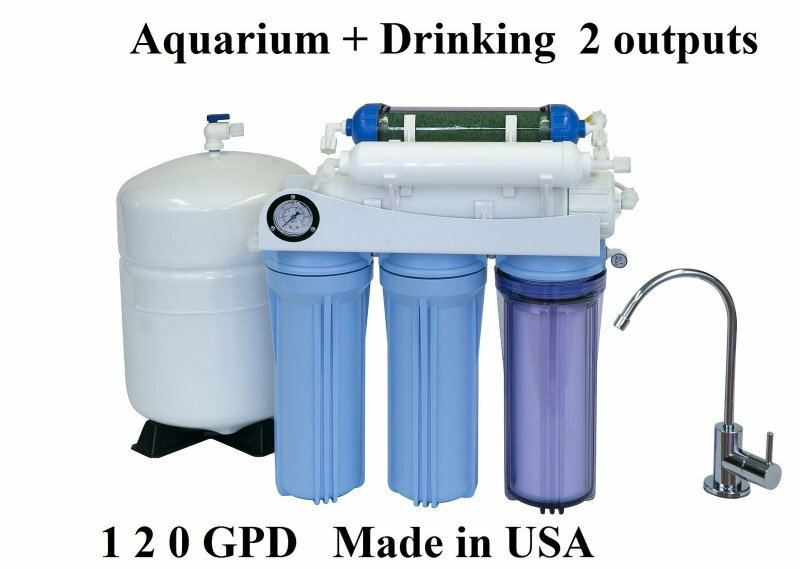 These are great systems to have, especially for use in saltwater tanks. The system protects not only the marine life but the fragile corals that make the tank attractive and fun for the fish. 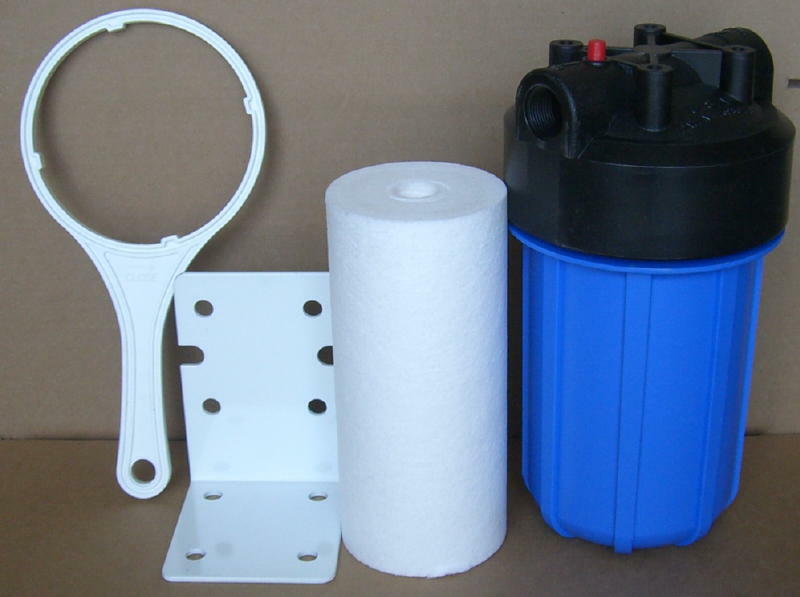 Browse our inventory and explore options for customization, such as booster pumps, shut-offs and canisters. 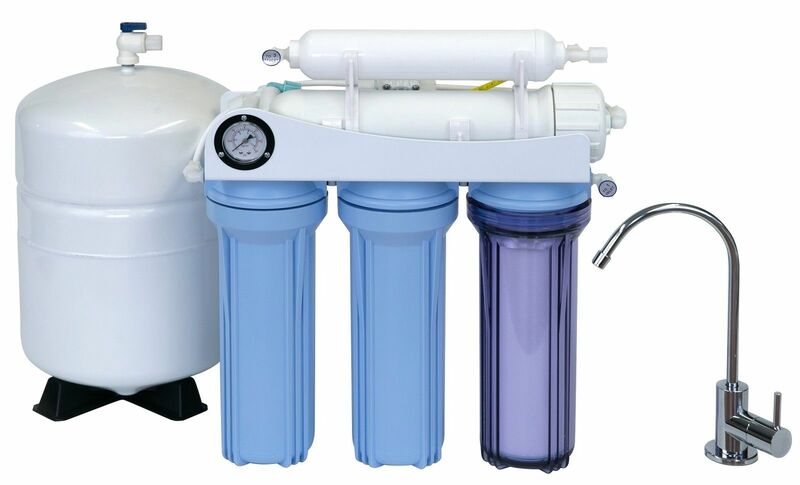 Whether your preference is an aquarium UV sterilizer or a reverse osmosis system, you're sure to find what you need right here at KoolerMax.